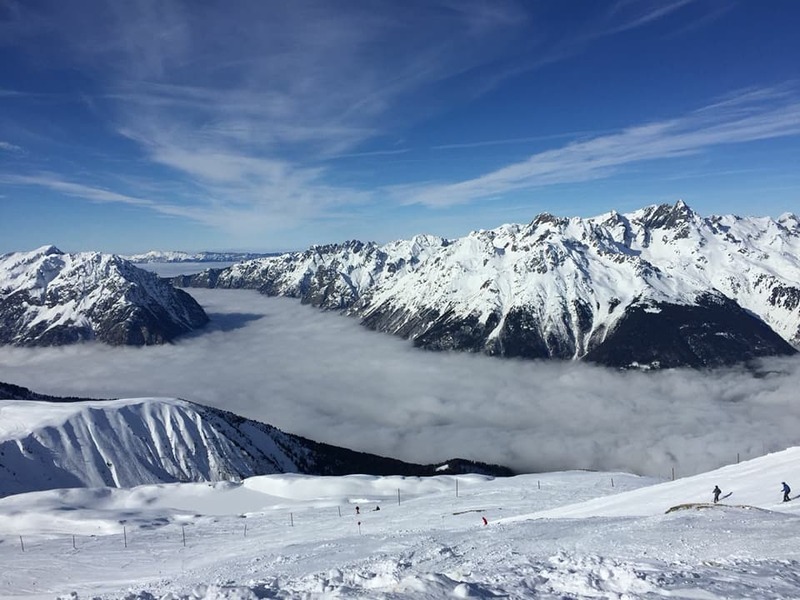 I have recently gone skiing for the first time and I thought I’d share some helpful insights on trying out the sport. I’ll try and give some general advice on picking up skills and some physio advice on preparation and injury prevention. Take sun block and lip protection. A minimum of SPF 50. Good pair of sports sunglasses are also essential. Shop around for things like Salopettes, Jacket and gloves. Don’t go expensive, you may not want to go again! We got some great stuff in Go Outdoors. Kit hire: we used Ski Set where we hired skis, poles, boots and helmet. Please wear a helmet, you only get one noodle and as a beginner you will be falling! Make sure you are happy with your boots. That was the advice given to me by most when talking about skiing. You can take them back if you’re not happy after 1, 2 or 3 days! When walking to the ski lift don’t do up the top straps it’s so much easier to walk. Go to Ski School! It’s worth every penny. The instructor will select the most appropriate places to ski for your level. They can also teach you about what it means to ski in the different conditions (fresh snow or poor visibility, for example). We used ESF (A French Ski School which is well known across the French resorts). Strengthen up! Target your glutes and quads (thighs), but you would benefit from all muscle groups in your legs. Do repetitions up to a light burn and in sets of 3. You will not get stronger unless you get the muscle to the fatigue point (burn). Flexibility and stretching. Maintaining your flexibility is very important when it comes to injury prevention. Performing these during your holiday will also alleviate the stiffness/discomfort from a day on the slopes. Here are just a few pointers I needed to be reminded of throughout the week. Fight the instinct to lean backwards and lean forwards pressing your shins into your boots. Lean forwards once you have the drag lift between your legs, some of them tug you forwards and then drop the tension – if you are leaning back or sitting you will fall off! When getting off both the chair lift and drag lift, again lean forwards so that you slide away from the lift exit making way for others, apply you snow plough to stop. Most of all just have FUN! !